Joaquin Archivaldo Guzmán Loera, or El Chapo as he is generally known, is headed to federal court. The undisputed king of the ruthless Sinaloa Cartel, which has helped send thousands of tons of coke, heroin, methamphetamine and marijuana into America, will face the music on November 12, as things stand. The jury is being selected this week for the trial, which will take place inside a highly secure federal courthouse in Brooklyn, New York. No surprises that finding jurors willing to report for duty is proving difficult, with many excusing themselves because they fear for their lives. Fair enough, given that El Chapo is famous for ruling with an iron fist, and keen on an eye for an eye. The trial is expected to last anywhere from two to four months. He faces a 17-count indictment for his role as the head of the cartel, including money laundering, and firearms and murder-conspiracy charges. And according to court documents outlining the government’s case against him — and conversations with some of the people who helped put him away — El Chapo may have finally drawn the short straw. I would also want to be unnamed if I was a cooperating witness. That cooperation was especially crucial given the diverse nature of Sinaloa’s revenue streams, Riley says. 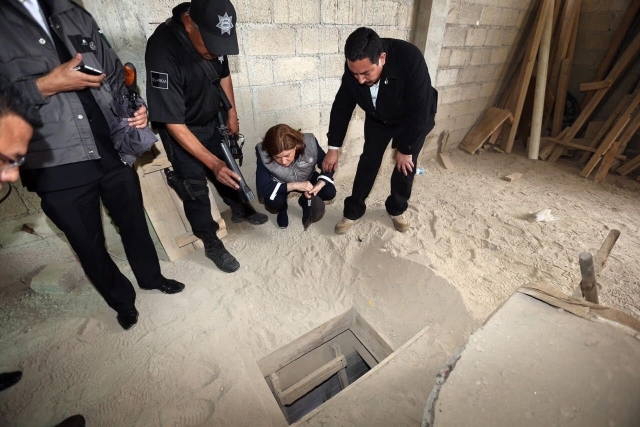 See, even drug cartels are taking that ‘diversify your portfolio’ advice to heart. Even with a team of battle-tested lawyers, It’s hard to see how Guzmán could wriggle his way out of this one. Thousands of miles from his base of support in the Sierra Madre mountains, held 23 hours a day in solitary in a heavily fortified federal lockup in Manhattan, the chances of another daring escape are slim. His attorneys are tasked with defending a man whose decades-long run as a top drug lord is not only common knowledge, but also detailed in hundreds of thousands of pages of evidence from prosecutors and backed up by key cooperating witnesses. 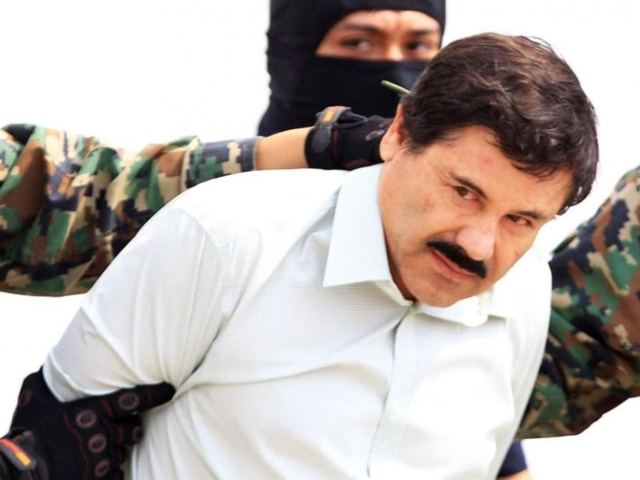 Guzman’s legal team has hinted that they intend to dispute the government’s characterization of their client as the ultimate drug lord. You don’t run one of the world’s largest and most successful criminal enterprises without thinking on your feet. Again, spare a thought for the jurors who will have to make a call on El Chapo’s freedom, knowing what he is capable of.